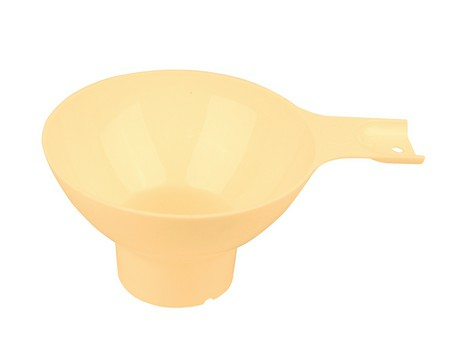 Large plastic funnel with handle. Great for canning. Measures 4.75".